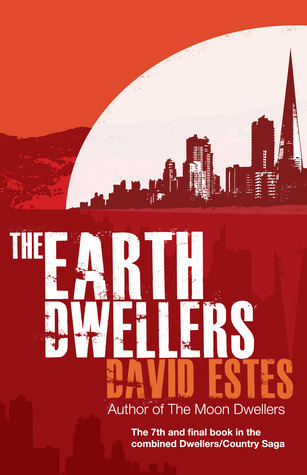 Your favorite Dwellers and Country Saga characters come together in this epic seventh book! As President Borg Lecter threatens to annihilate the Country tribes in order to expand his glass-domed empire, Adele ventures into the belly of the beast. Her only hope of survival is the consolidation of Dwellers and Country power before it’s too late. Former demagogue President Nailin is eliminated, yet civil unrest infects every alliance. To save Adele, President Tristan faces his greatest challenge yet: unifying unfriendly Dwellers in the Tri-Realms to raise an army against Lecter. Meanwhile, Dazz must convince the Ice Country leaders to march with Siena and the Tri-Tribes on the gates of the Glass City. The world sits on the edge of a knife. Will Adele, Tristan, Dazz, and Siena defeat Lecter and his army of killers before the Glassies wipe them off the face of the Earth?